Jessie J - Price Tag, watch music videos from youtube for the song Jessie J - Price Tag. SongWriter(s): Jessica Cornish, Lukasz Gottwald, Claude Kelly, Bobby Ray Simmons, Jr.
"Price Tag" is an up-tempo, "feel good" track, inflected with reggae bounce and a sing-along chorus with powerful vocals from Jessie J, slinky guitars, and a vintage backbeat. 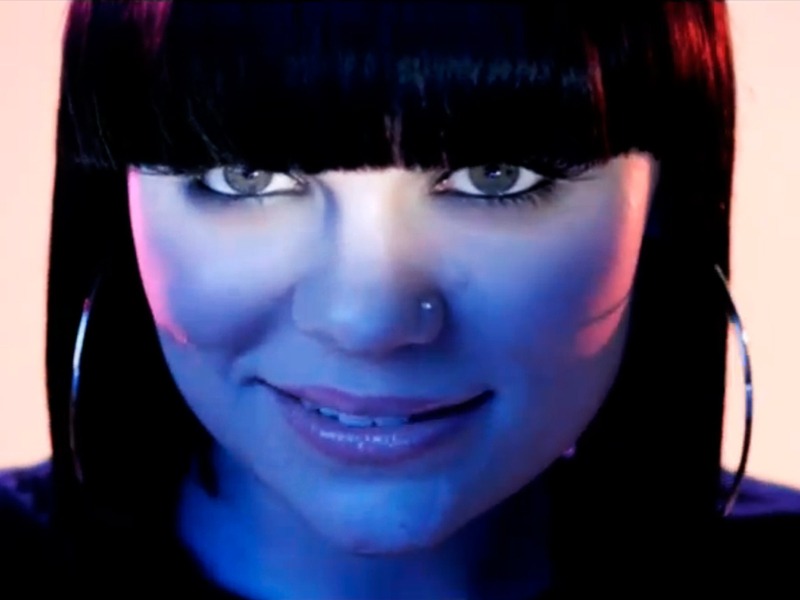 Lyrically, the song is about Jessie J trying to make the public dance by forgetting about how much money they have. The drum beat for the song is a sample taken from "Zimba Ku" by Black Heat.